The utility allows on pressing of a 'hot' key at any moment, to close group of the processes which are in random access memory. Will help to hide quickly start and operation of applications without confirmation of closing and preservation of the dens belonging to them on end. APClose Free Download - we do not host any APClose torrent files or links of APClose on rapidshare.com, depositfiles.com, megaupload.com etc. All APClose download links are direct APClose download from publisher site or their selected mirrors. Schedule automatic volume adjustments to avoid uncomfortable situations. AutoIt is a freeware BASIC-like scripting language for automating Windows. 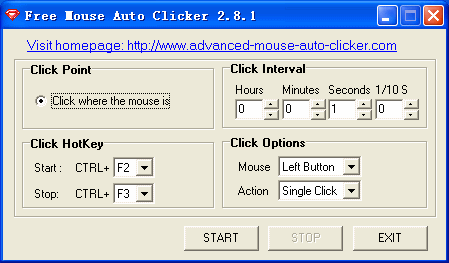 Macro software with recorder and scheduler. Automate tasks in any app or web. RoboTask Lite can automate any series of tasks you do on your computer. WriteYours expand keyboard strokes into frequently-used text.